126 Olivia Lane- Views, Creek and Space!! 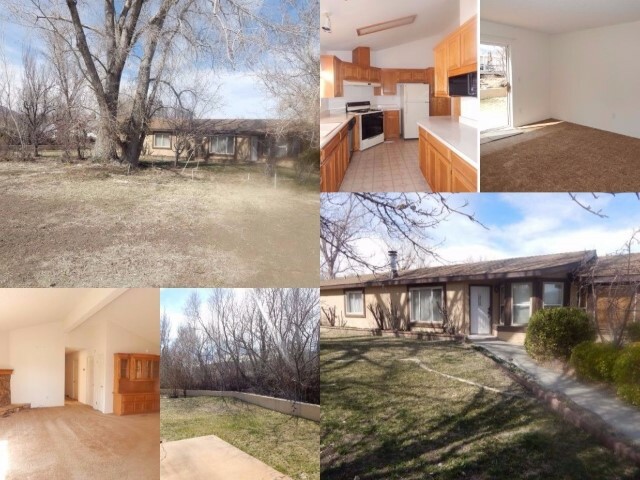 126 Olivia Lane, is located in the Reynolds Area in Big Pine California. This friendly neighborhood is just outside of Big Pine, and you will often see your neighbors out walking with their families and pets. This well kept home offers 2 bedroom 2 bathroom home is on 0.22 acre lot, with a vacant lot of 0.17 acre included in the listing price. This home offers a large living room, den, dining area and kitchen with tons of cabinets and storage. This property is located at the end of a cul de sac, offering privacy and room. Views of the Sierra Nevada Mountains and Baker Creek can be enjoyed from uncovered patio in the back yard. New composition roof installed March 2017. 2 car attached garage with automatic door opener.